"Welcome to the first bulletin containing the provisional details about our event which is designed to commemorate the 85th Anniversary of the Cheltenham District Traction Co and also mark the retirement of our Managing Director, Ian Manning, who has led the Company for the last 11 years. 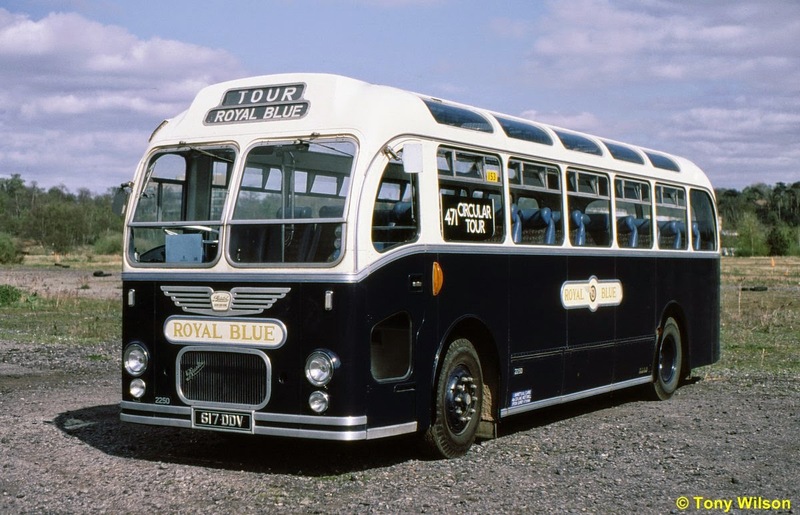 We hope you will enjoy what we have in store for you which is designed to provide a number of Classic Buses from the 1950s/60s/70s, mostly with conductors, in service on our ordinary route network for the day in place of the modern buses normally in use. Most of the routes are in a triangle bounded by Cheltenham, Gloucester, and Tewkesbury and in addition to the ordinary services, we have reintroduced a historic route 541 from Cheltenham to Tewkesbury via Bishop's Cleeve for the day and additional journeys over and above the normal Service 71 journeys will run as Service 535 (the old BOC route number) between Gloucester and Tewkesbury. Service X94 which normally only runs on Mondays to Fridays between Cheltenham and Gloucester will also enjoy a special half hourly frequency for the day. 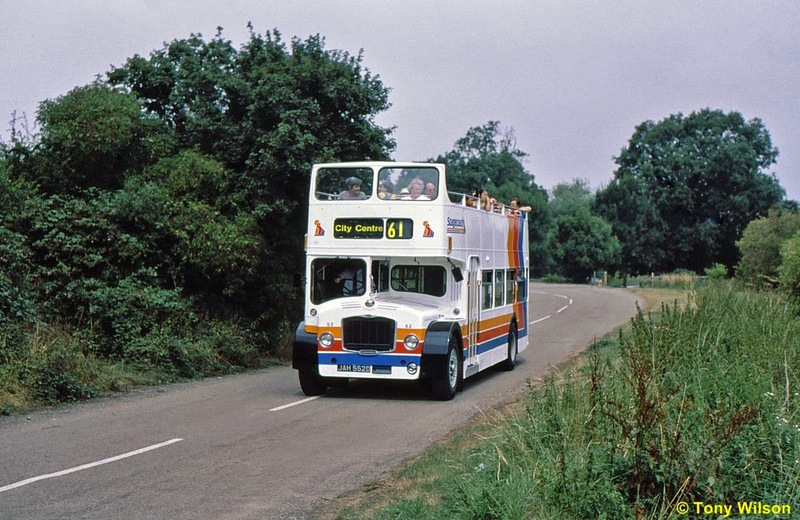 Classic buses will also operate on Service 43 between Tewkesbury and Bishop's Cleeve with some journeys on Service D (Bishop's Cleeve-Cheltenham-Hatherley/Warden Hill) and half the daytime runs on Service 41 from Cheltenham to Tewkesbury and Northway. Most of the routes interconnect in Cheltenham, Gloucester and in particular Tewkesbury but there are various other places where you can change buses as well. 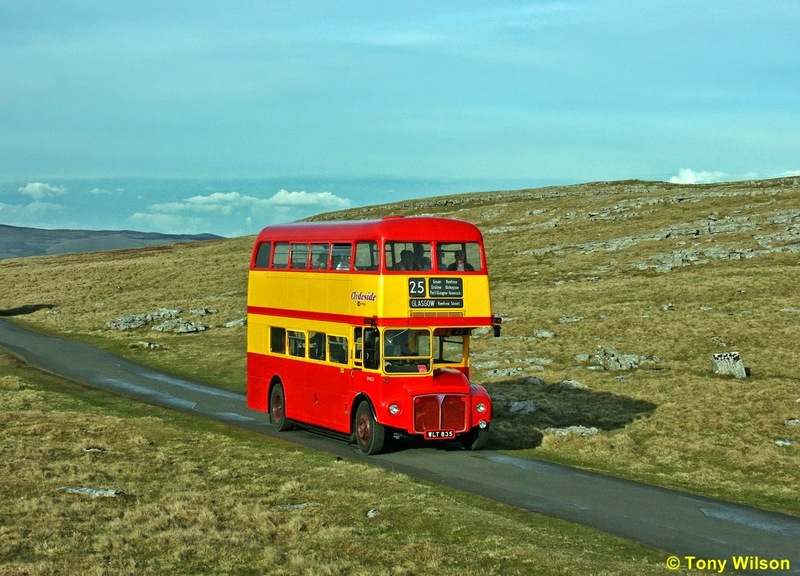 The Classic Buses will generally operate from about 0900 until 1900 hours with a few earlier and later journeys. 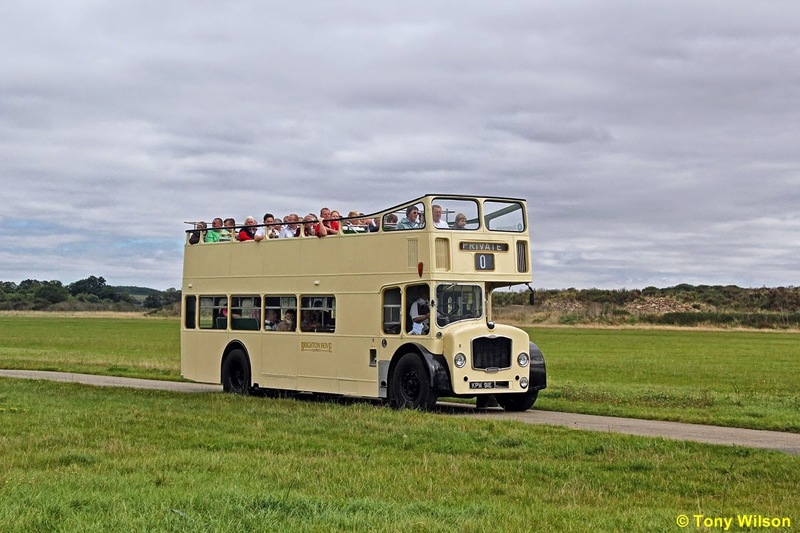 Weather permitting, some journeys will be operated by Open Top buses. 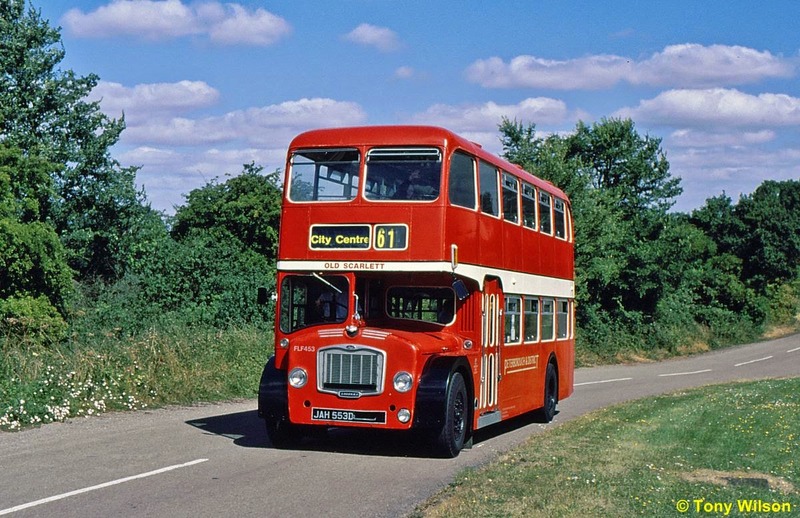 In addition it is hoped to run a free bus service from Cheltenham Promenade (Civic Offices side) to the Gloucestershire and Warwickshire Railway Station at the Racecourse using a preserved left hand drive AEC Regent III of Carris, the Lisbon urban bus operator. At 2000 hours, Ian Manning will drive the Service 94 from Cheltenham to Gloucester , returning from Gloucester at 2040 hours and arriving in Cheltenham for the last time at 2110. These journeys will be duplicated as required in accordance with passenger demand"